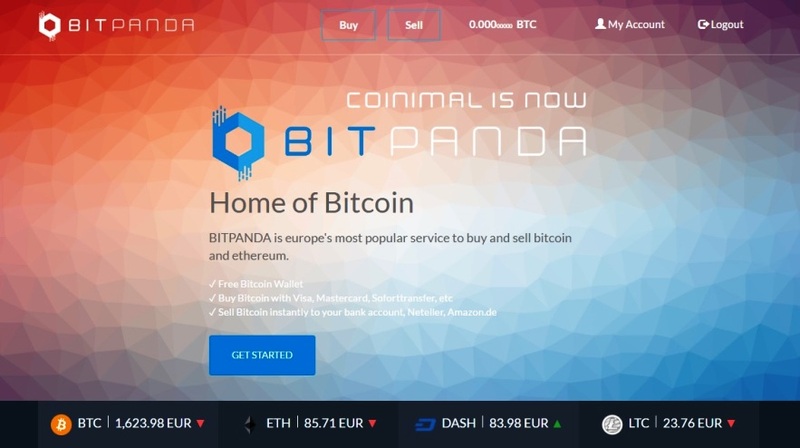 Bitpanda, which is also known as Coinimal is a bitcoin service or bitcoin brokerage accessible in the zone of Europe. It facilitates the process of buying and selling (trading) of cryptocurrencies like Bitcoins and Wallet to store them safely. In addition to the bitcoins, it also facilitates the trading of Ethereums, Litecoins, and Dash. It permits the users to buy bitcoins and altcoins through soforttransfer, Mastercard, Visa and so on. It offers a free wallet for the storage of bitcoins. It also permits the users to sell bitcoins to Neteller, bank account and Amazon.de in an instant manner. Safety and security: It focuses mainly on the security issues and assures a greater level of security to the user’s account with the help of several security standards and art technologies. In addition, it offers two-factor authentication security to the users. It allows the users to access bitcoins in a fastest and easiest manner. Bitcoins can be bought or sold even within 2 minutes with the help of this exclusive platform. It provides a secure platform with a dedicated 24*7 support to the users with the help of real time automatic systems, high – end servers and effective API applications. It offers a better exchange rate for crypto currencies when compared to the other crypto coin exchange platforms. The basic cost or price involves the addition of the market price and the small surcharge. The exchange of bitcoins with this platform requires two level verification process. The basic level involves verifying the phone numbers, while the advanced verification process involves verifying the Government Id. It allows users from all European countries to access this site. In the above payment options, Neteller imposes slight higher fees, while the others like Sofort, Giropay, EPS and Sepa imposes very low fees. Bitpanda is a crypto coin trading company (buying and selling crypto coins like bitcoins) based in Australia. 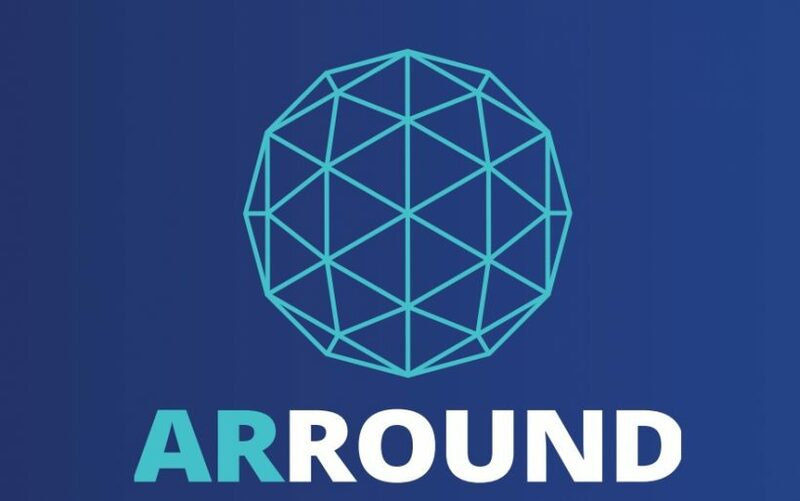 As a result of an extended developmental phase, it was launched in October 2014 by the founders including Eric Demuth, Christian Trummer, and Paul Klanschek. In October 2016, it has received a startup award because of its trustworthy nature. The users need to choose the appropriate crypto coin (Bitcoin, Dash, Ethereum or Litecoin), which they want to buy. The users need to choose the appropriate payment provider (Visa or Mastercard, Sofort-transfer, Skrill, Neteller, Sepa, EPS or Giropay, and Redeem Voucher). The users need to choose the price limit, which they want to spend or receive. The price limit includes the spending amount, receiving amount and the base amount per crypto coin. The users need to choose the appropriate crypto coin (bitcoin or litecoin), which they want to sell. The users need to choose the appropriate payout provider (Amazon.de, Neteller, Skrill, and Sepa). The users need to select the price limit for spending or receiving bitcoins. Here also, the price limit includes the spending amount, receiving amount and the base amount per crypto coin. Hope this Bitpanda Review will be helpful for you. Please share your experience with Bitpanda exchange if you have already used it. Your suggestion and feedback are ionvited in the comment section. They closed my account and said they think I am buying for someone else. Refused to communicate or refund me before a week. Vo sirf Europe ke logo ko hi Bitcoin bechte he.